It really is all connected. Contemplate. Discuss. 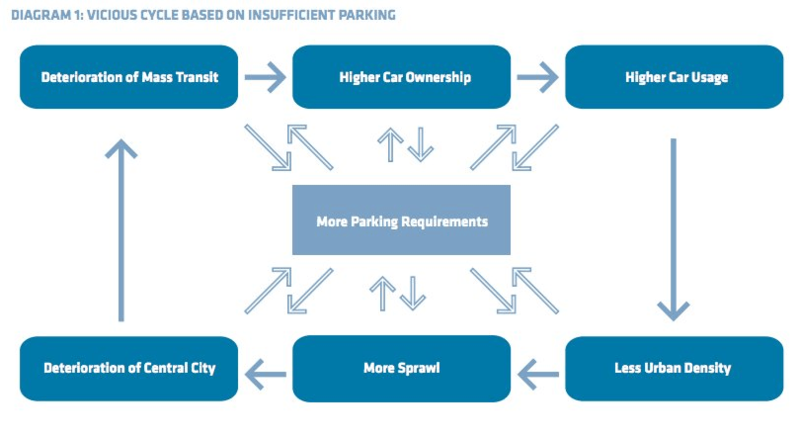 SOURCE: Institute for Transportation & Development Policy, via Streetsblog.